A fed-up council boss has demanded more action be taken to combat organised beggars who are 'intimidating' visitors to Walsall town centre. Council leader Mike Bird said people living outside the borough were coming to Walsall claiming to be homeless and making a lot of money each day from generous town folk. He said the authority takes genuine homelessness very seriously and highlighted the success of the Night Shelter and Walsall being a pilot authority on the Housing First project. But he said he was receiving a lot of complaints from traders and added police needed to do more to utilise the public spaces protection order that covers the town centre to tackle the issue. Councillor Bird said: "These people are not homeless. They live outside of Walsall but come here because it is a nice little earner. “I saw one in Lichfield who normally hangs around in the Park Street Arcade and had obviously decided to have a day excursion. “Walsall people are very generous and caring and it’s understandable that they want to help those in need. “I would strongly advise them to only ever give their money directly to reputable charities to ensure that they’re supporting the genuinely needy. “Let me be very clear here though, the people I take issue with are not homeless, they are ‘fake homeless’ and make a living by claiming to be homeless. “Their very presence can be intimidating to shoppers and put them off visiting the town centre." 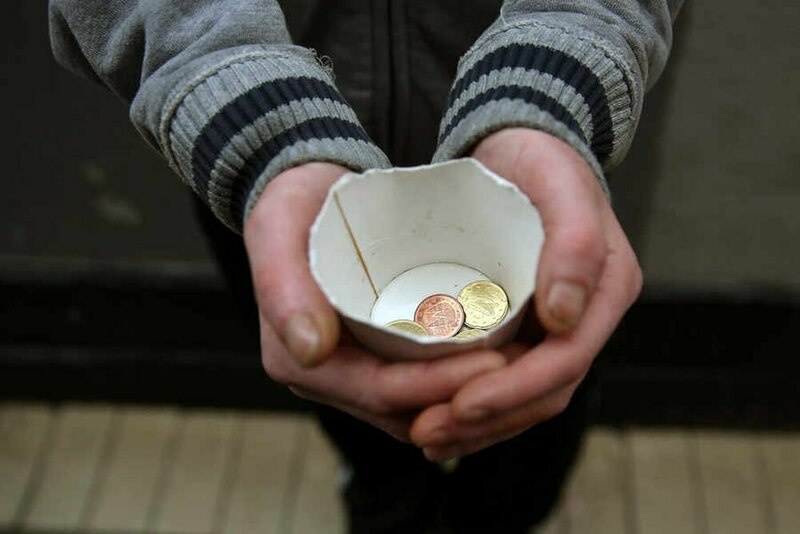 He added: "I have also been contacted by a number of town centre shop-keepers who have raised concerns about the negative impact the daily presence of beggars has on their business. “Put simply, street begging does nothing to improve our town centre. Inspector Tony Eustace, from Walsall Police, said the force was working with partners to address the complex issues of homelessness but added action was being taken on those who were abusing the system. He said at a recent meeting with councillors: “If the law has been broken, enforcement will be considered, whilst recognising this can also be a means to encouraging someone to accept support. “We have to balance our approach, with addressing the needs of the individual and responding to concerns from residents and local businesses. “However, where support is being refused and individuals are making the town unsafe, then officers are utilising Community Protection Warnings and Community Protection Notices to put various conditions in place.